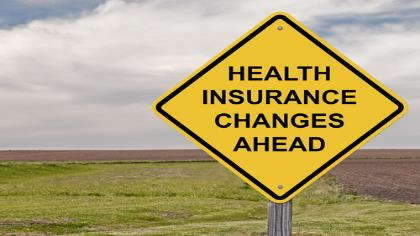 The Affordable Healthcare Act affects workers of all statuses -- employed and self-employed. What are your options? 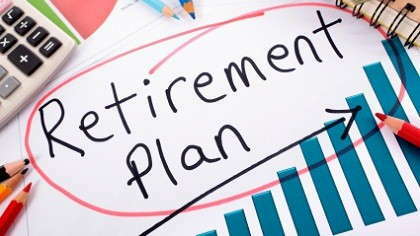 Confused on which retirement account is right for you? We break them down. 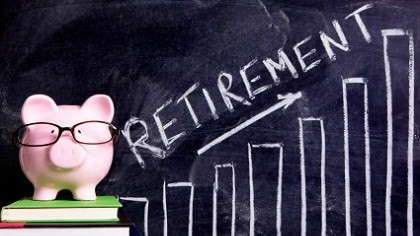 Interested in an early retirement? We'll show you how to get there. 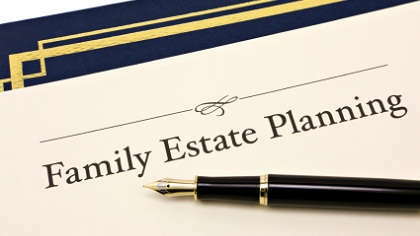 It's never too early to start your family estate planning. 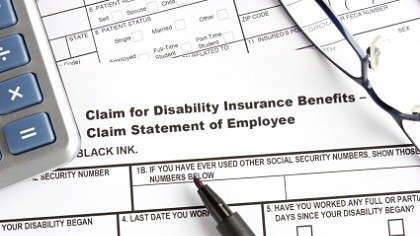 Ignoring long term disability insurance? See why you're making a huge mistake.